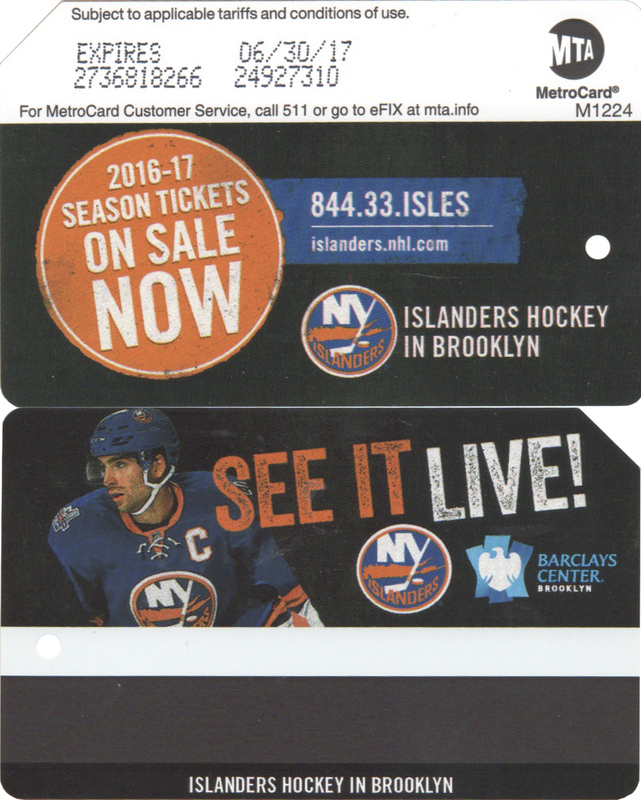 Islanders team moved to play in Brooklyn at Barclays Center. 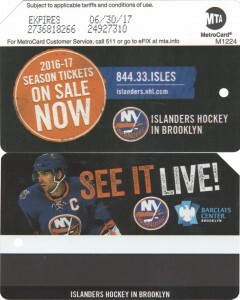 Card features image of captain John Tavares. In 2015 MTA started to install kiosk on strain stations called ‘On the go’. 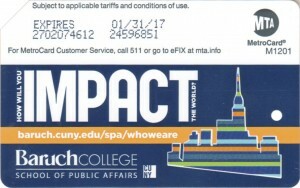 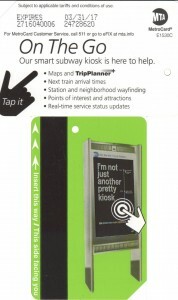 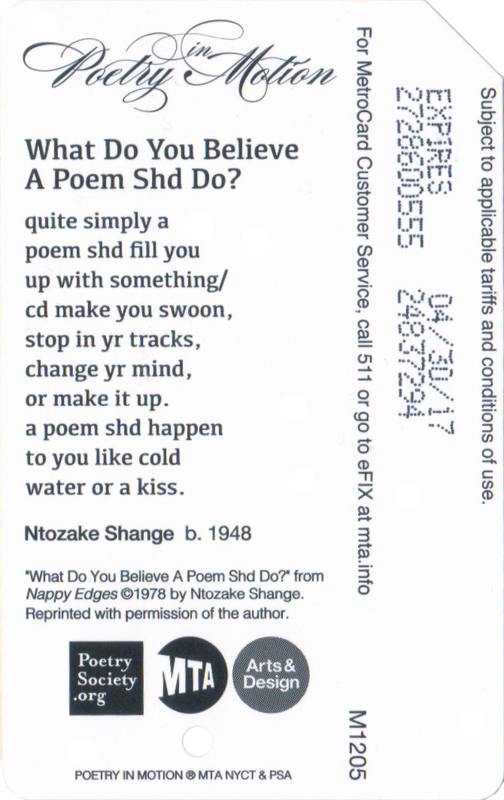 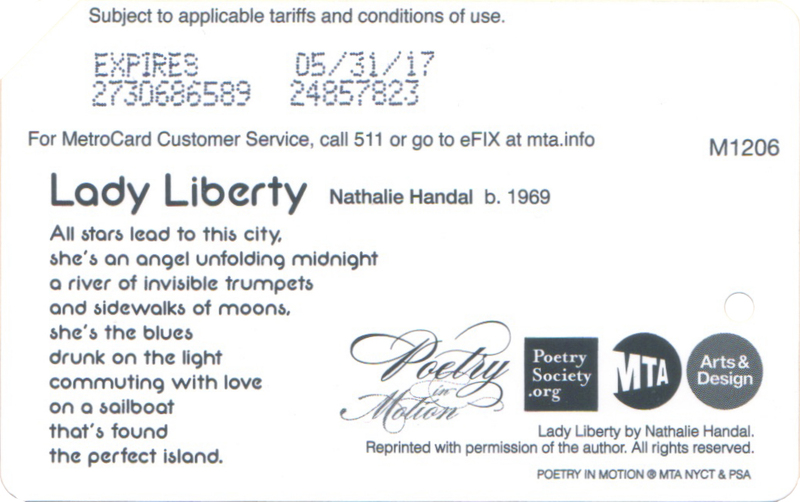 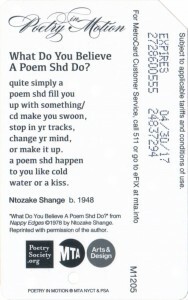 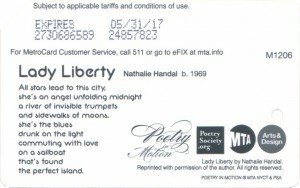 This metrocard promotes usage of those kiosk. 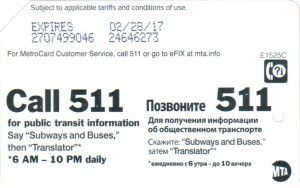 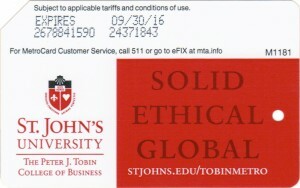 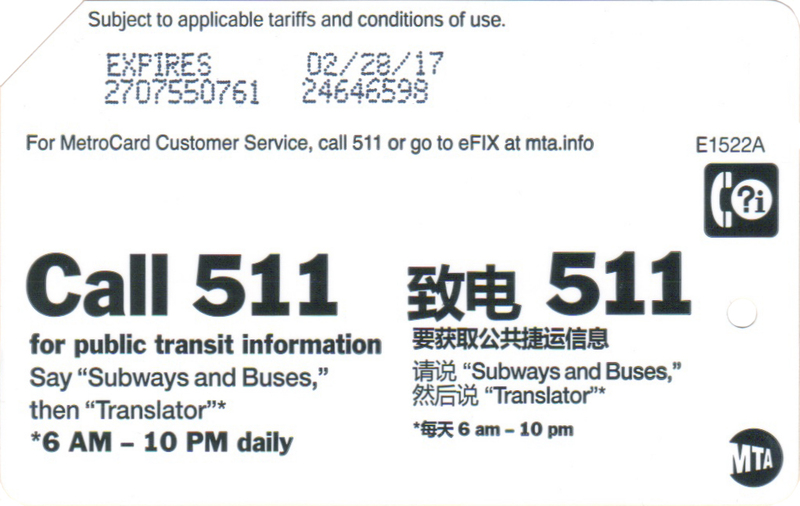 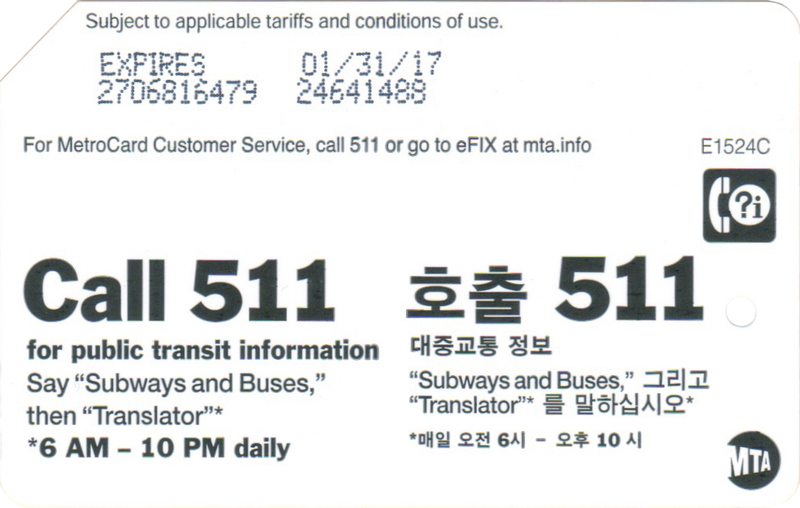 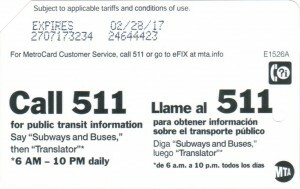 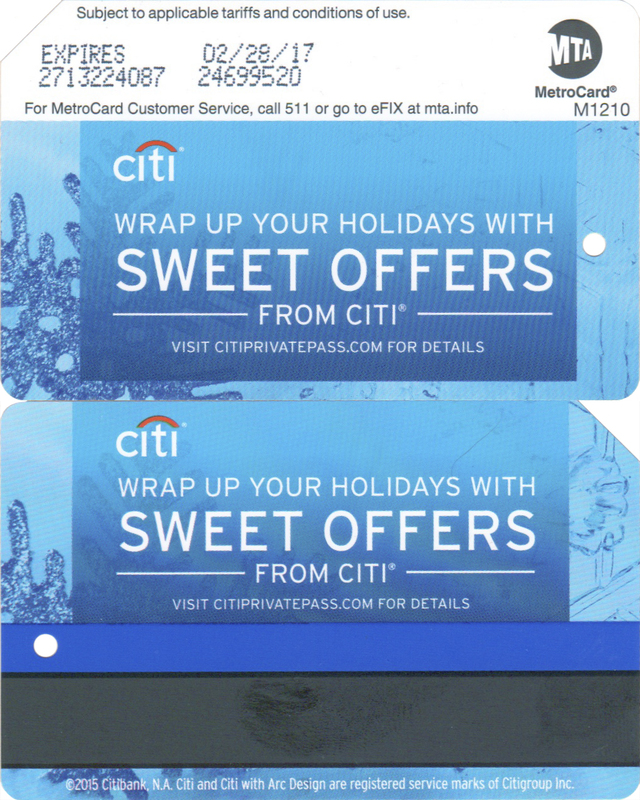 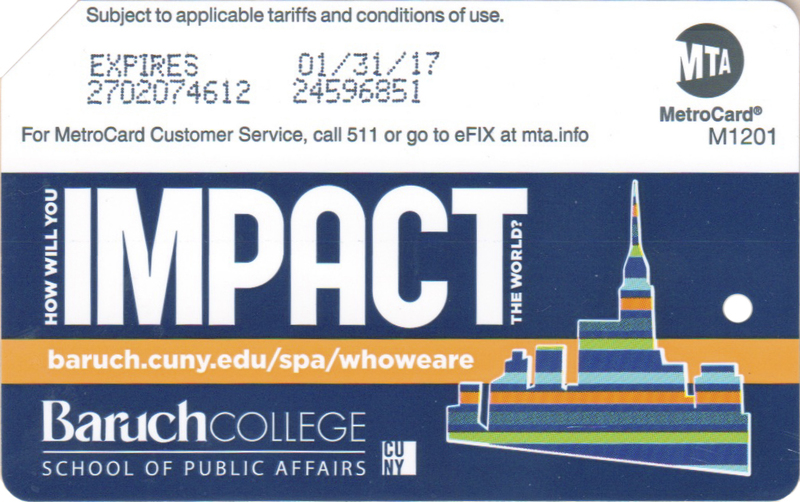 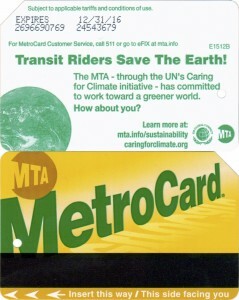 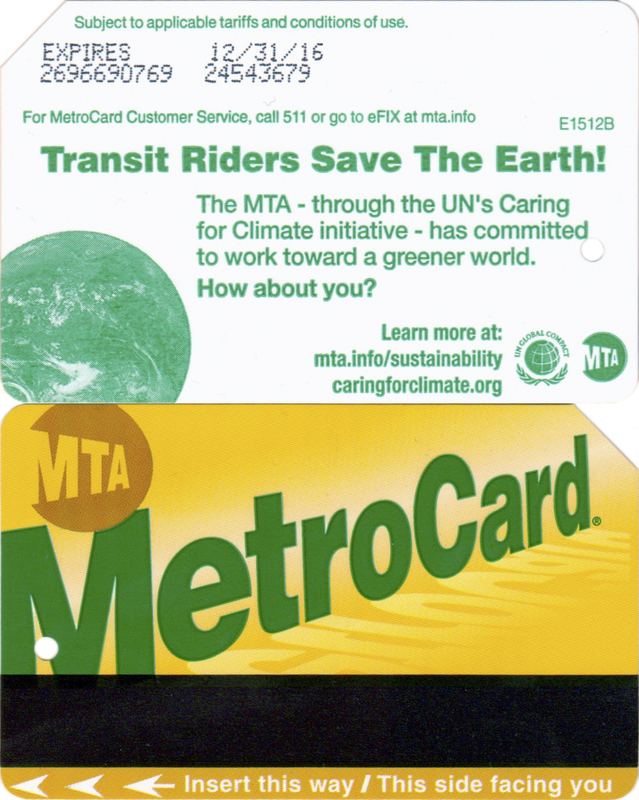 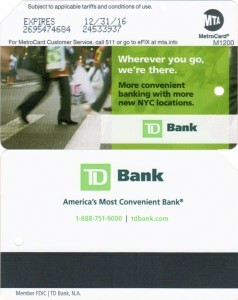 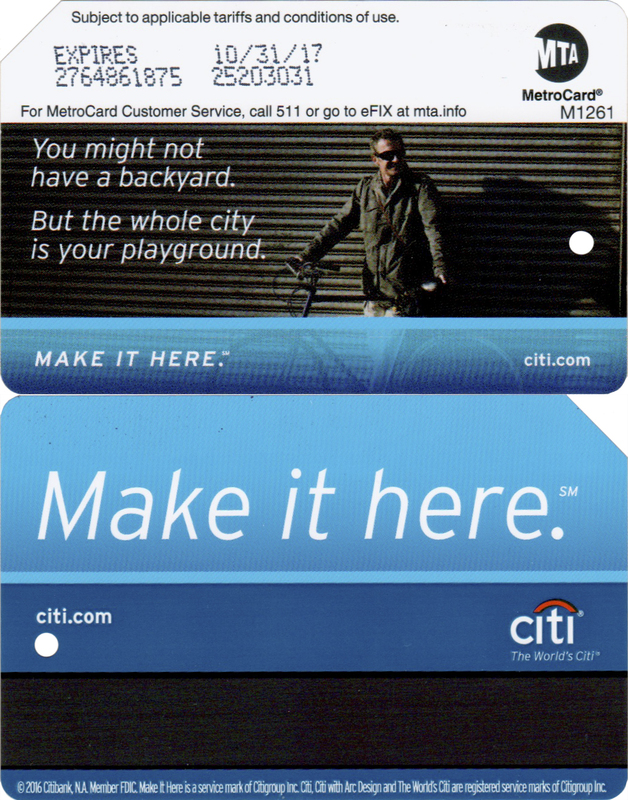 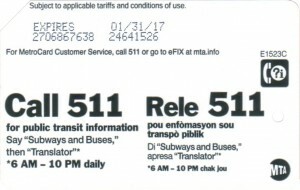 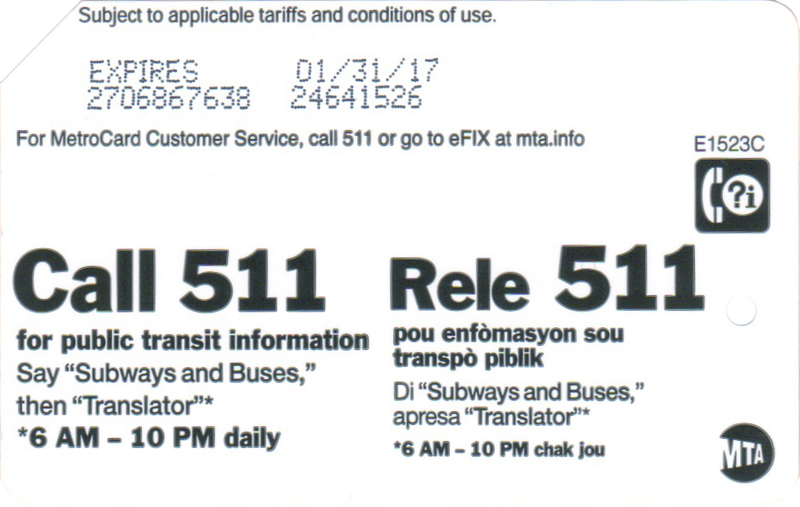 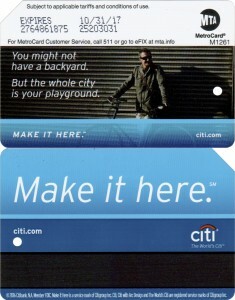 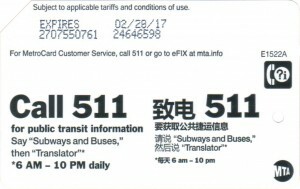 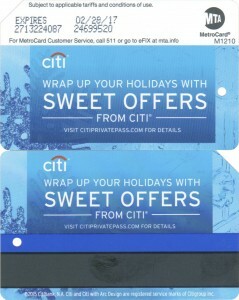 Citi Bank produced 2 different advertisement campaign metrocards during 2016.